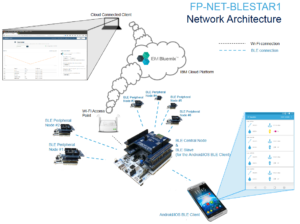 The modules integrate a complete TCP/IP stack and a user-friendly application layer that ensures a simple and effective way to use the modules via AT commands. 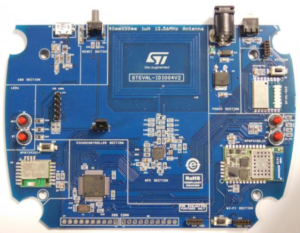 The modules are configured around a single-chip 802.11 transceiver with integrated PA and an STM32 32-bit microcontroller with extensive GPIO support. 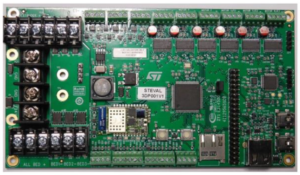 The modules also incorporate timing clocks and voltage regulators. Multiple antenna options are available. The mini Access Point is available for application where is not present a WiFi network or for configure the WiFi module at the first power on, see below. I suggest this two modules below because have the flash on board that permit to use the WiFi fw update (OTA) via WiFi network. 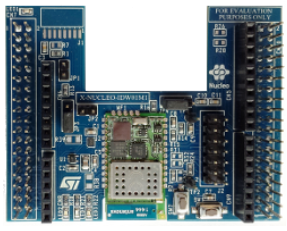 For use this board connected to your PC install the driver for: SILICON LABS CP2102 – VCP Driver Kit, download it from this link. 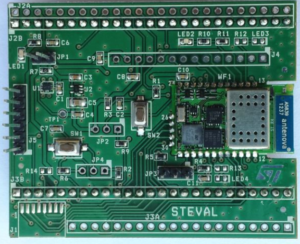 Also is available a Serial to USB (STEVAL-PCC018V1) bridge to connect EvaBoard to the PC. At the moment, the How to use Socket shall be issued only to SILICA customers. please specify also your City, Country and your contact in SILICA. At the moment, the Dynamic Web Pages shall be issued only to SILICA customers. The sw example for do a training is STSW-IDW002 and is here at the end of the web page. 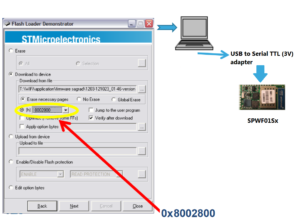 You must also use on PC the Flash Loader SW and an adapter USB to RS232 TTL 3V for connect to the UART of the SPWF01Sx to the PC. 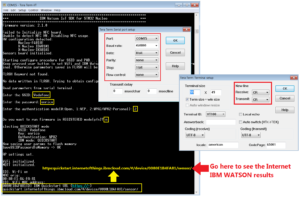 The Flash Loader sw installation name now is: DEMOSTRATOR GUI, see below. Connect the pin n.2 to Vcc (high level) and power on the SPWF01S. 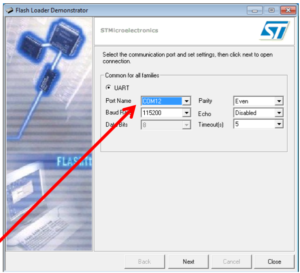 Run the Flash Loader and select the right COM port (for example see below). In the other windows that appear select NEXT until you arrive in the window show below. (based on the STM WiFi module model SPWF01SA.11) via Flash Loader (the sw installation name now is DEMOSTRATOR GUI). Attention: the update of the SW via OTA is possible only on the modules that have Flash on board (SPWF01SA.11 and SPWF01SC.11). 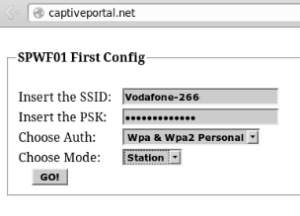 If you have loaded the new WiFI SW release on wrong address it is not possible reboot the WiFi module. After this, reload the last SW version using the standard procedure, see here. shall be issued only to SILICA customers. The external antenna suggested for remain compliant with the certifications is the SAGRAD SG901-1066. More info are here and here. The documentations regarding the SPWF01S WiFi modules certifications are here.